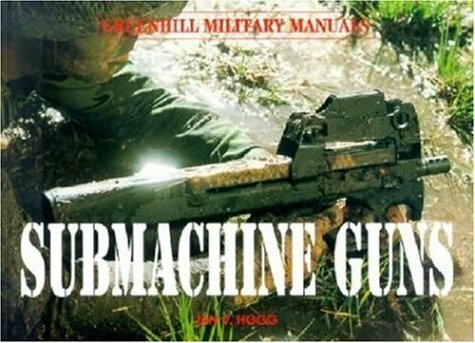 This handbook is an authoritative guide, by a leading weapons expert, to the worlds most important submachine guns, from the Bergmann Musquete and Tommy gun of the 1920s to the innovative modern P90 Personal Defense Weapon. Born in World War I, the submachine gun came to maturity in World War II in the hands of Commandos, Rangers, Panzer-Grenadiers and Soviet Tank Riders. After the war these weapons were replaced by more efficient designs, epitomized by the Israeli Uzi and the German MP5, but at the same time the military adoption of short assault rifles turned the submachine gun into a weapon for police security and counter-terrorist forces. Hardcover.